Digital Marketing is a huge industry. It consists of so many things, people can earn money with. 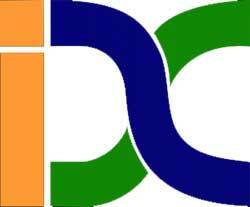 One aspect of this industry is the buying and selling of Domain Names. 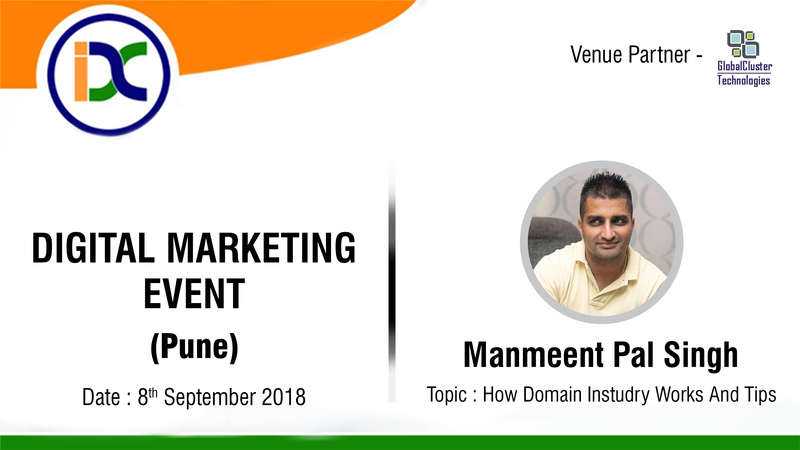 Indian Digital Club, through some connects, got to know that Mr. Manmeet Pal Singh, the domain business experts, popularly known as Domain Singh also, is coming to Pune. He holds a premium portfolio of over a few hundred top categories and more than thousands of generic domain names. He is also the organizer of DomainX, BlogX, Roundtable events. 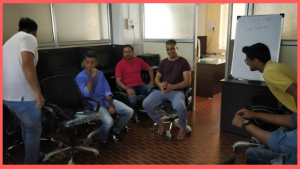 We requested him to preside a Digi Meet up by us, where more people can get the knowledge of the Domain industry. He gracefully accepted our request. 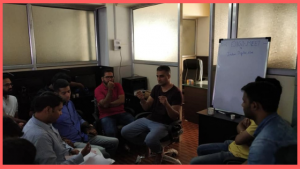 We got an amazing response to his session and around 30 people turned up to attend his session. The seriousness of the event can be judged by the facts, that around 70-80% people were making notes of his teachings. 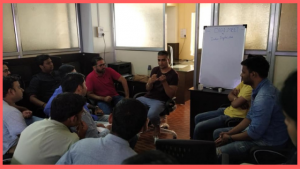 We received a great feedback of this meetup, which motivated us to keep arranging more such sessions apart from the regular digital marketing meetups.